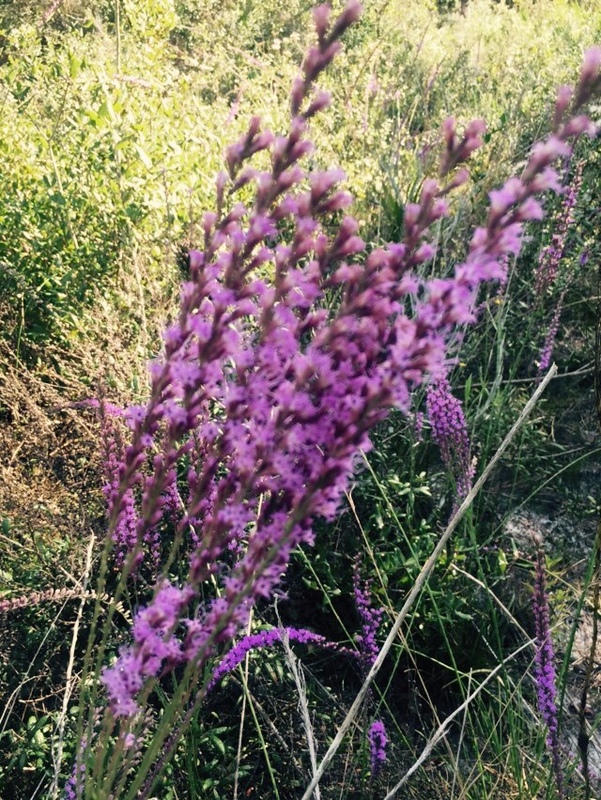 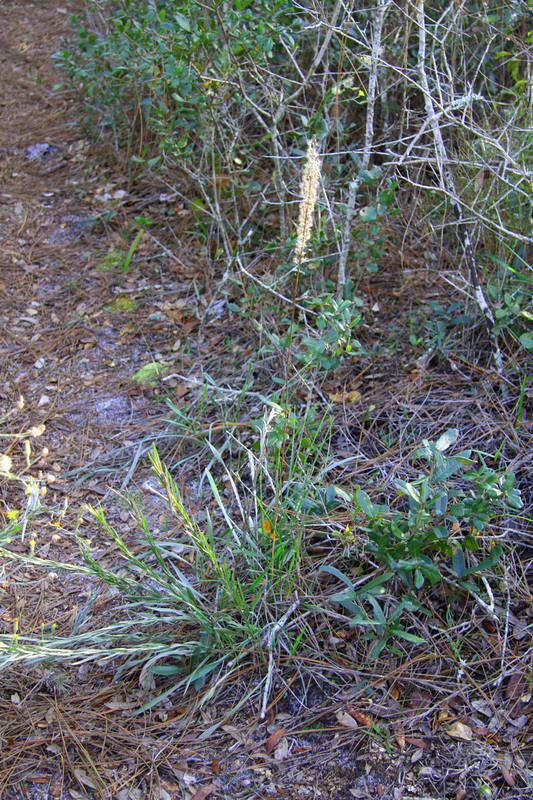 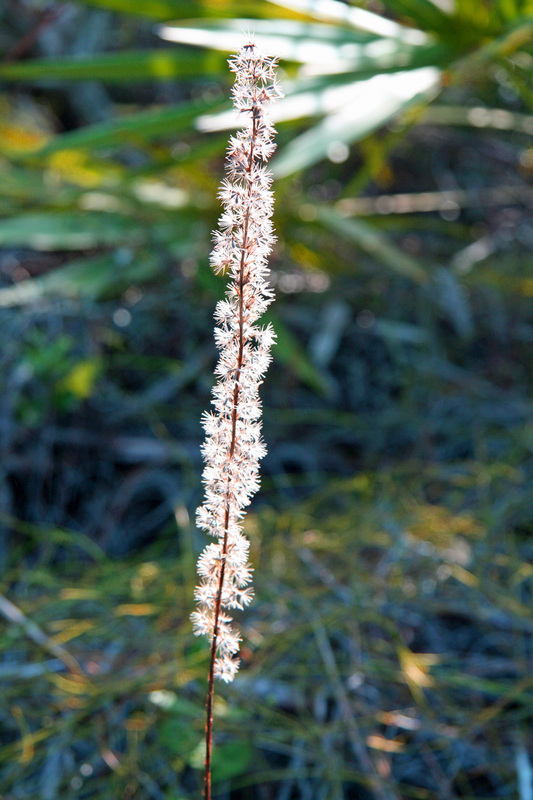 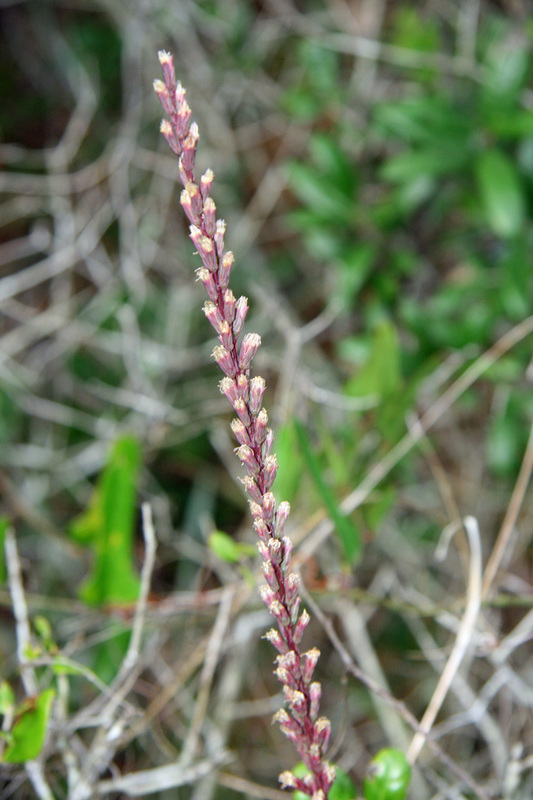 Yet another sure sign of Florida fall is the flowering of blazing star (Liatris gracilis), also known as graceful liatris and slender gayfeather. 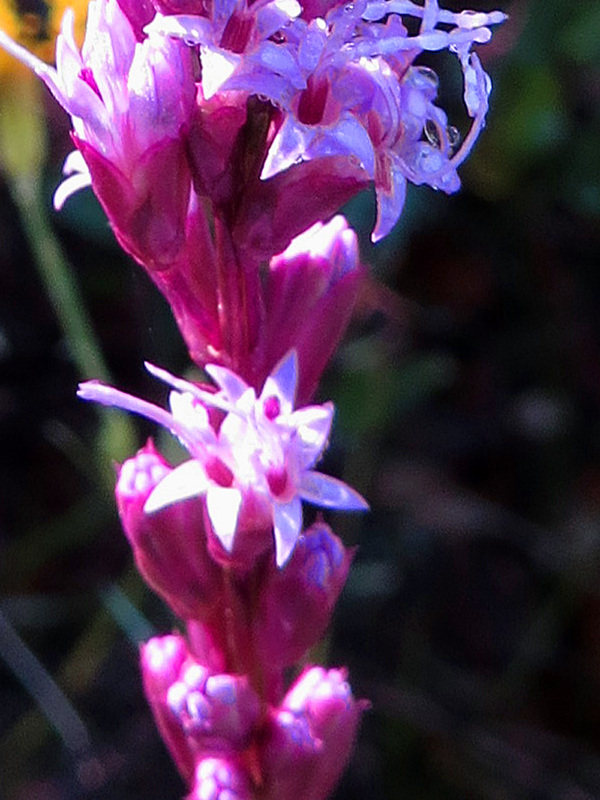 Ken Gonyo sent the photos above and below of this deciduous wildflower flowering profusely in the scrub at the Oslo Riverfront Conservation Area. 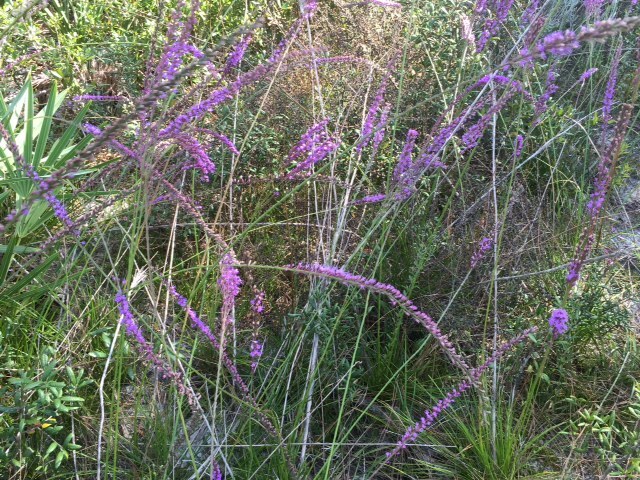 So many wonderful ideas for my own wildflower garden!